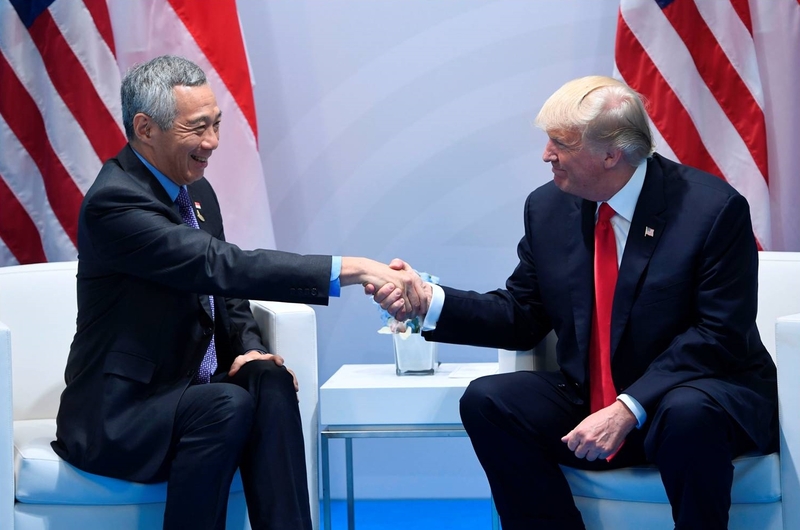 Trump Plans To Impose Tariff From 10% To 25%, What Will Happen To Singapore Market? Why 25% instead of 10%? That’s twice of the initial tariff level! 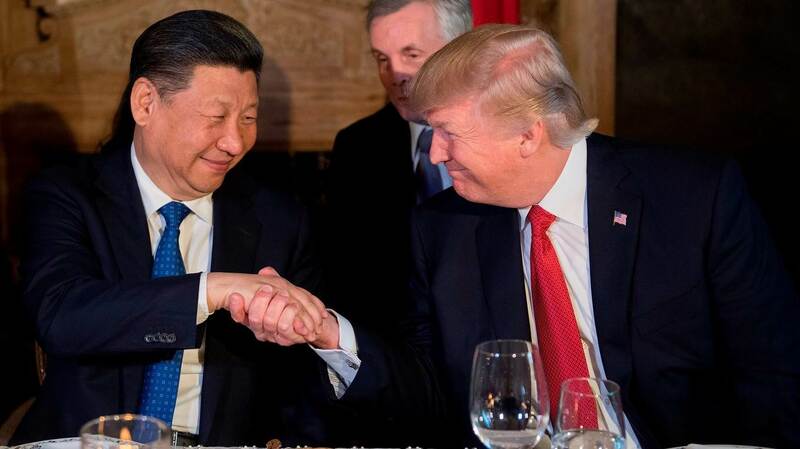 On July 10 2018, Trump seeked to impose 10% on thousands of Chinese imports. While the tariffs would not be imposed until after a period of public comment, the proposed level was then raised to 25% by Trump – this could escalate the trade dispute between the world’s two biggest economies. Economically speaking, we know that by raising its tariff to a higher level simply serves as a motivation to motivate domestic producers to increase production of their output. This results in higher consumer prices, higher producer revenues and profits, and higher government revenues which make tariffs a way to make transaction from consumers to government treasuries effectively. However, having tariffs begets strong consequences: 1) Cost of production for American companies increases 2) China will retaliate in response. But first, what are trade tariffs? A tariff is basically a tax paid on imports and exports of goods and services. An imposing tax on an imported product would cause its price to increase, which results in a decrease in demand for imported goods. In relation, the price of local products becomes lower to the consumer. 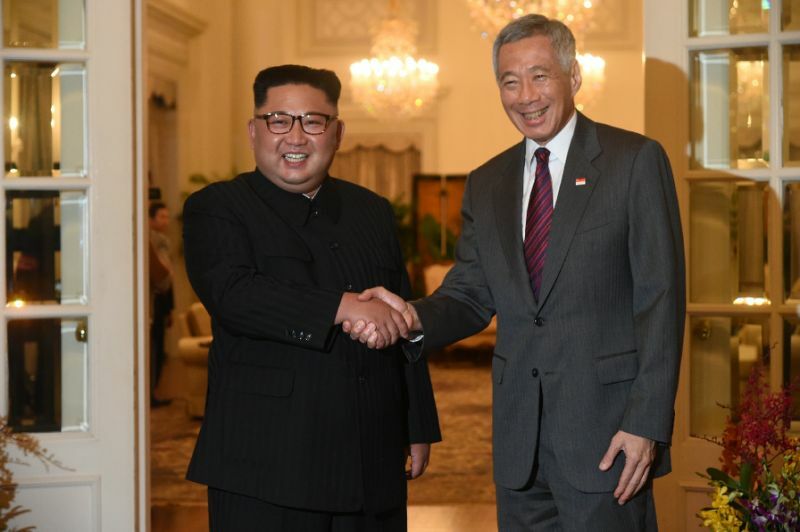 North Korean leader Kim Jong Un and United States President Donald Trump both touched down in Singapore on yesterday, June 10th. For a summit that was planned months before. This summit is significant because this is the very first time both Trump and Kim are meeting each other. 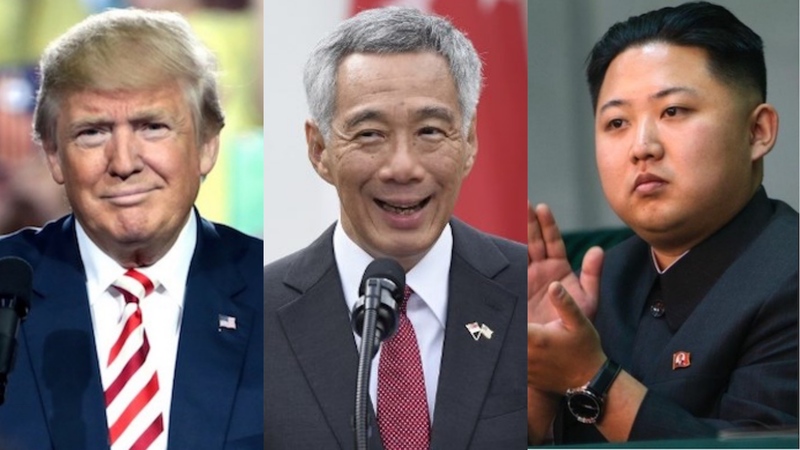 This summit also lays out the possibilities that could impact the security of not only the Korean peninsula, but also the rest of the region and world. At this summit, the two leaders are expected to address the complete denuclearisation of the peninsula and possibly declare an end to the Korean War, which has been going on for nearly seventy years. The summit is the first of its kind, for it is setting in motion a series of events that could have lasting global ramifications. Trump is the New President: Now What? Today is America’s big day: where citizens are given the right to exercise their voting rights to entrust upon a very special individual who will run their country. For months, people have taken sides, alliances shifted, and even friends ‘unfriended’ each other on social media. It has led investors, traders and markets alike into a spiral of uncertainty and volatility.